On the brink of 30, in a haze of heartbreak, Ella makes the only decision that seems rational: she buys a one-way ticket to Paris, embarking on a pilgrimage of cheese and wine. Her escape from a failed romance is soon complicated by two French beaus who occupy very different echelons of the French food scene. But when the Eiffel Tower stops sparkling, will Ella find where her heart truly belongs? Victoria Brownlee is the author of Fromage à Trois. She is an Australian food writer and editor, currently based in Paris. 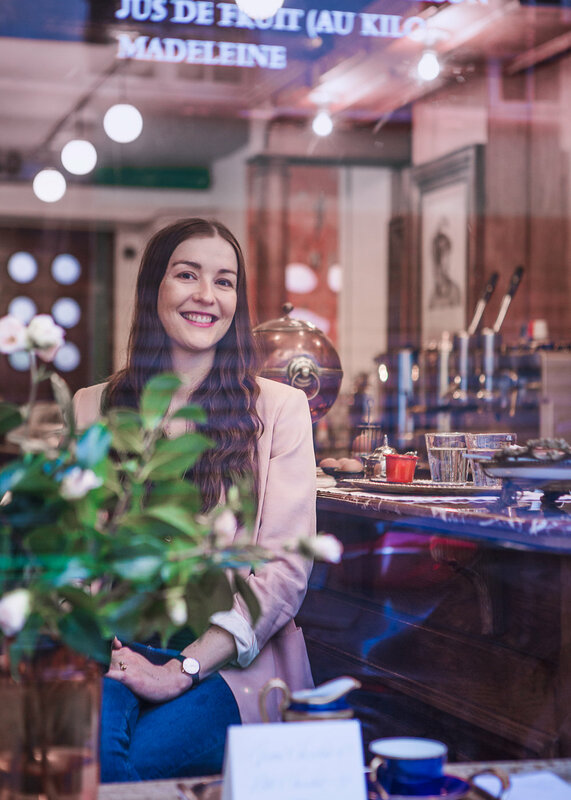 She started writing about food over eight years ago, first as a blogger, and then as the Food & Drink Editor at 'Time Out Shanghai'. She has an MA (Publishing and Communications) from the University of Melbourne, Australia, and continues to write freelance articles on food trends across Europe.